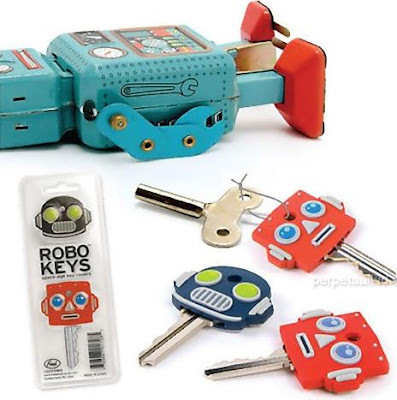 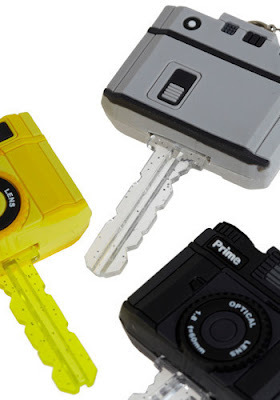 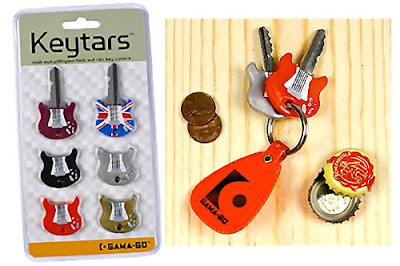 Keytars: These guitar-shaped key costs about $6 for a set of six in a variety ofcolors. 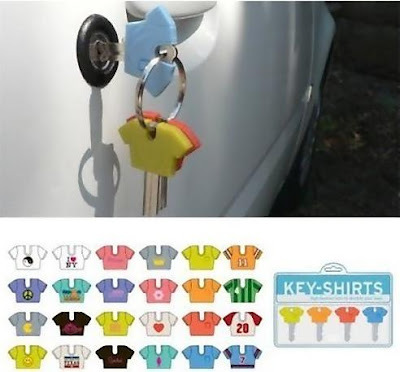 Key-Shirts: The set includes 4 key covers in vibrant colors and different styles. 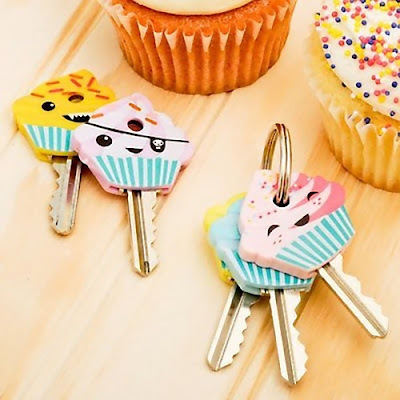 Cupcake Keycaps: "Get your life organized with these tasty cupcake keycaps. 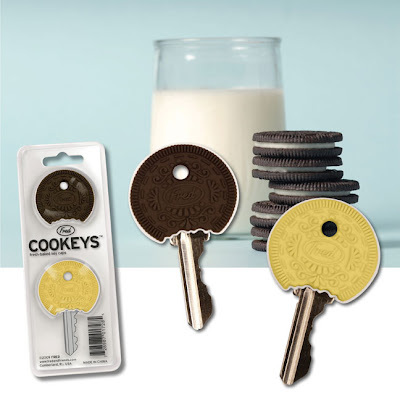 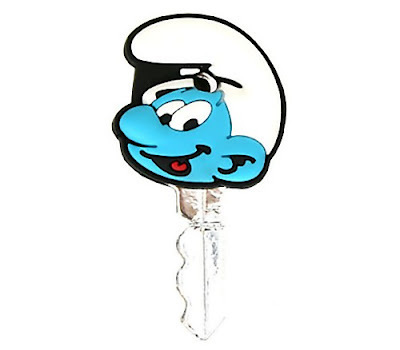 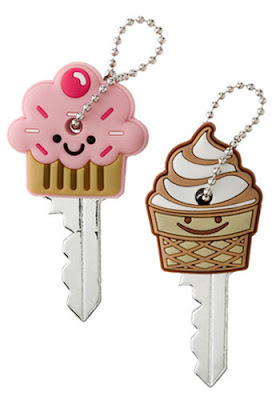 Six different sugary cupcakes will make sorting your house key from your car key a delight." 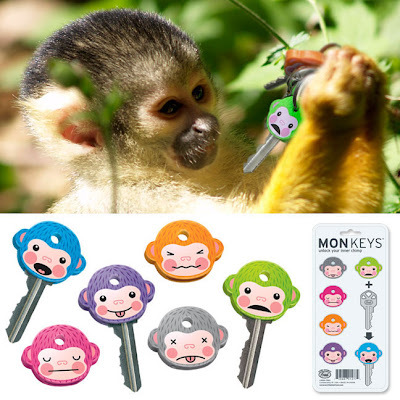 MonKEYS: You can even give them names. 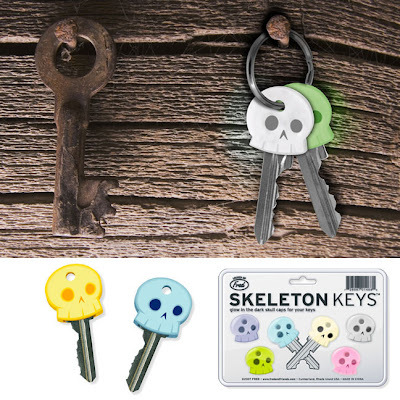 Glow in the dark Key Caps: These key caps are perfect for those who can't remember which key goes where. 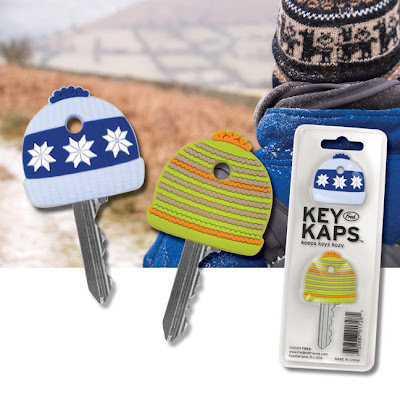 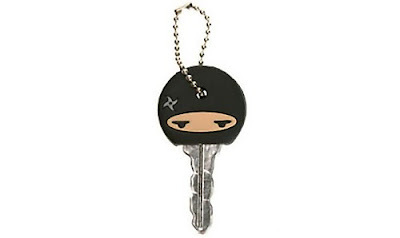 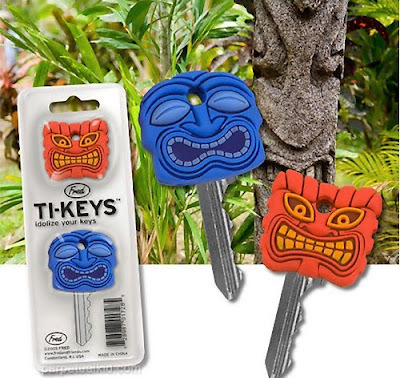 Key Kaps: "Keeps keys cozy". 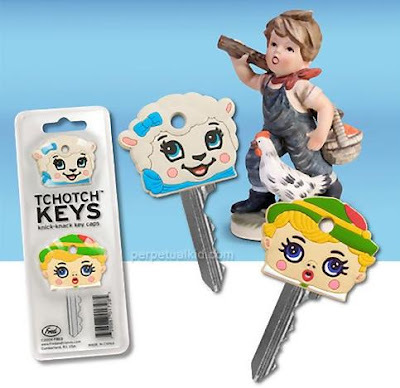 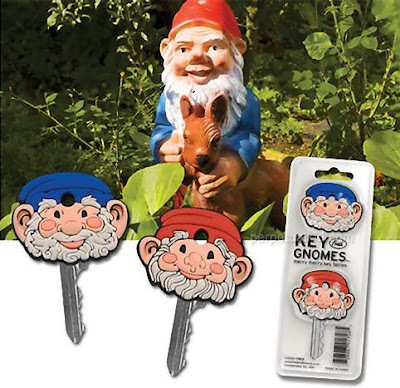 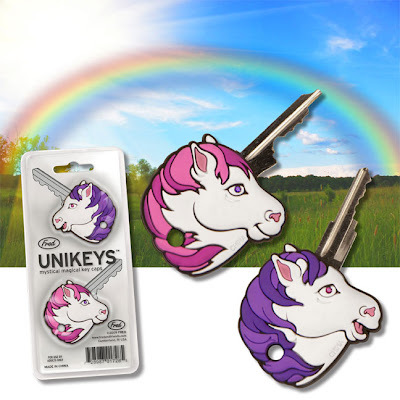 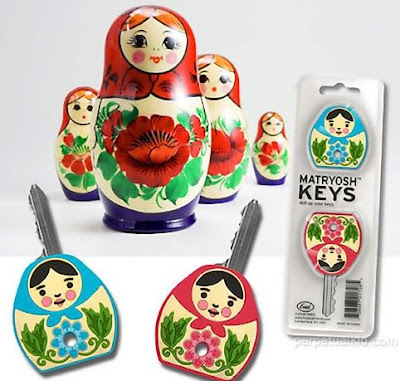 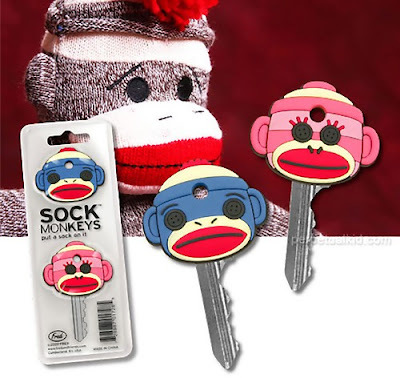 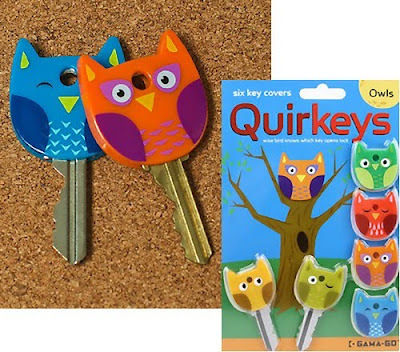 UniKeys: These come complete with a twinkle in their eye - little pink and purple embedded rhinestones.